As promised, I will be talking here about my experience in CUK (Catholic University of Korea) as an exchange student from Bordeaux University last summer (2012). This entry was posted in Review, Study in Korea and tagged Study in Korea on April 24, 2013 by 혜련. 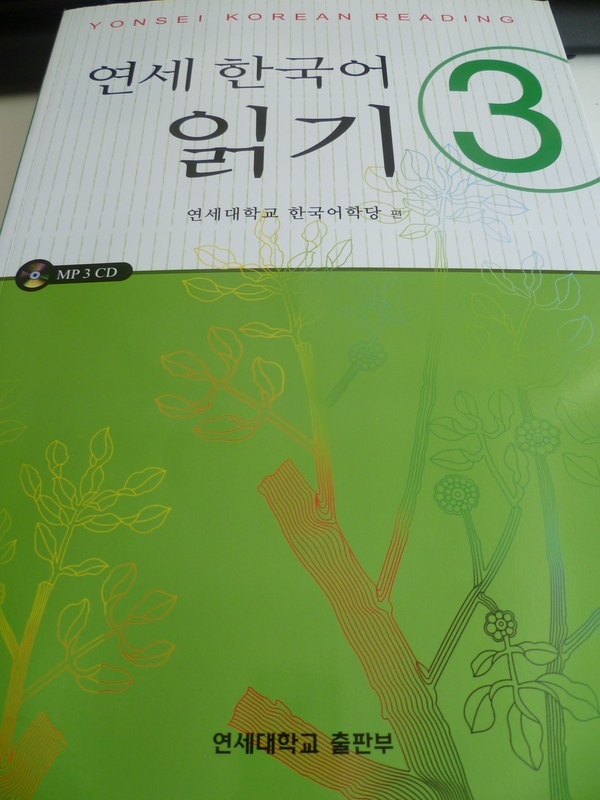 Today I’m doing another book review which is the 연세 한국어 읽기3 ! This entry was posted in Ressources, Review on April 11, 2013 by 혜련. Since I’ve studied all day long and that I have a bit of free time I will finally do my first book review from a self study point of view. The book I’m talking about it Seoul National University (SNU) 한국어 3. This entry was posted in Ressources, Review on April 4, 2013 by 혜련.